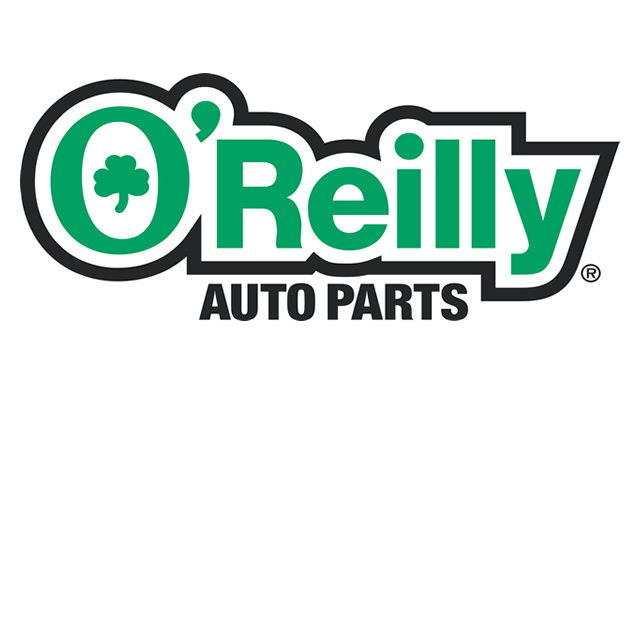 The Client: O’Reilly Auto Parts, a publicly traded chain of Auto Parts Stores operating 3,469 stores in 38 U.S states. The Challenge: The O’Reilly organization was looking to exploit growth opportunities in the ecommerce industry, as it applied to their core and tangential markets. The company wished to expand into auto accessory sales, service, and support to complement their core auto parts business. They wanted a more complex product mix in order to capture larger portions of the automotive ownership parts/service/support industry. The Solution: After a thorough benchmark analysis of O’Reilly’s marketplace and industry, CPI recommended and built-out an integrated, seamless, private branded automotive accessories site into O’Reilly’s existing e-commerce platform. The private branding strategy created enough differentiation to attract and persuade new customers in prospective demographics, and allowed existing clientele to take advantage of the consolidation of product and service offerings from O’Reilly, which increased the brand’s recognition and prowess in the marketplace. The Results: With an expanded online footprint in the ecommerce industry for its target and tangential markets, O’Reilly experienced tremendous growth as the ecommerce industry continued to mature and grow. CPI’s solutions suite and continued support allowed O’Reilly to scale their online operations and corresponding integrated platforms to respond to large shifts in usage, device ecosystem, and best practices in ecommerce and online sales and marketing. As a result, O’Reilly has grown tremendously since the implementation of CPI’s solution, and has expanded across the country with high profile acquisitions of its competitors.